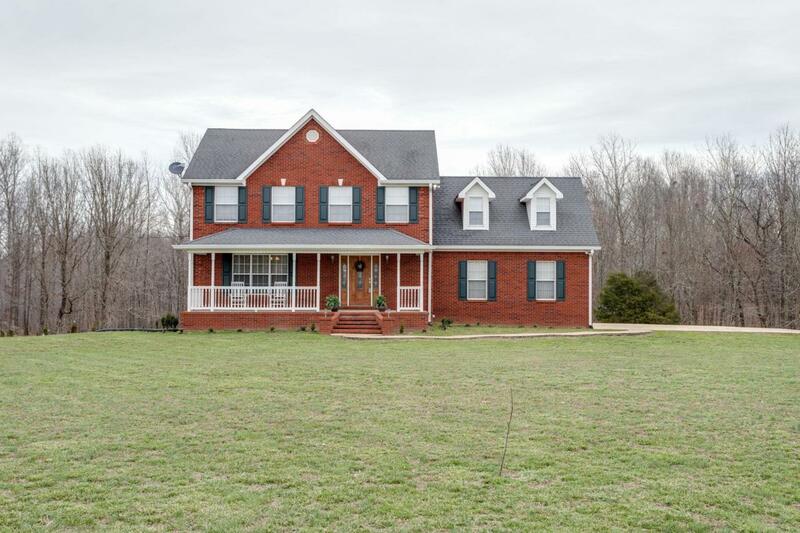 Beautiful custom built home with all the extras and sitting on over 12 wooded acres. Privacy with the security of neighbors. Hardwood and tile throughout, custom pecan cabinets, Copper flashing on front and back porches. Level yard that slightly drops into the wooded acreage. Near the well sought Summertown School System.